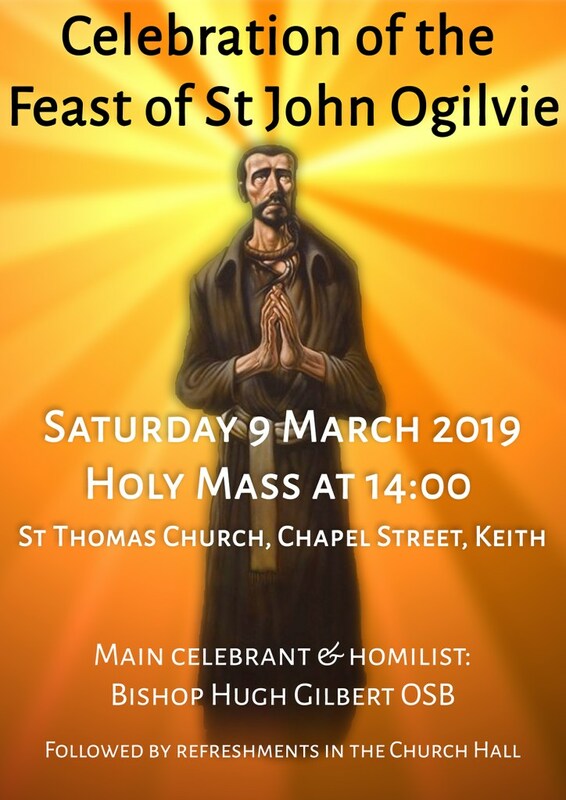 Join us to celebrate the feast of St John Ogilvie at the Diocesan shrine of his birthplace where he was born in 1579. 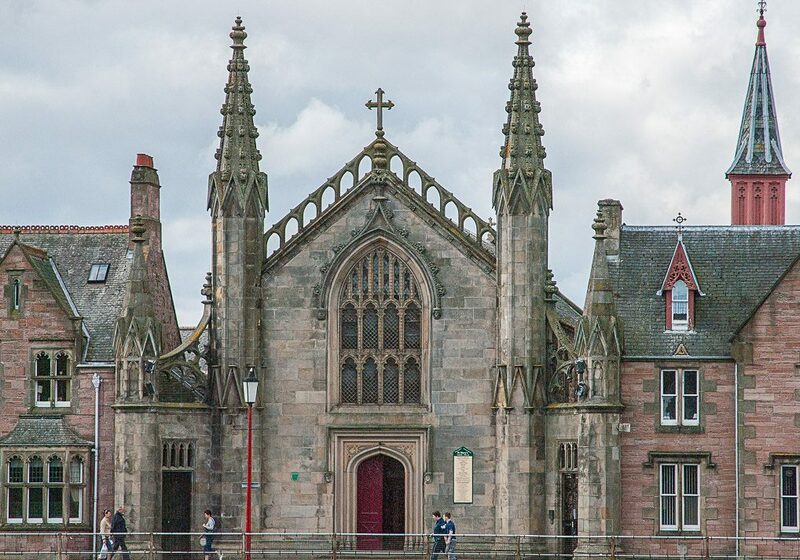 Mass will be celebrated at St Thomas’ Church, Keith at 14:00. Main Celebrant and Homilist will be Bishop Hugh Gilbert OSB. Refreshments follow Mass in St Thomas’ Church Hall.